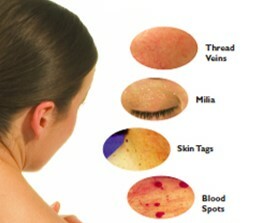 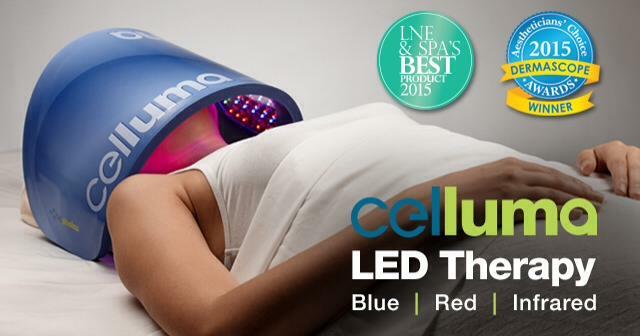 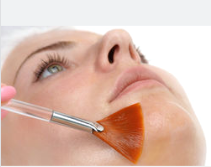 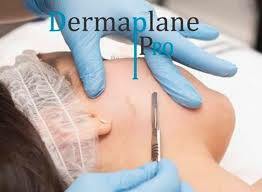 Otherwise known as collagen induction therapy for a natural anti-ageing treatment. 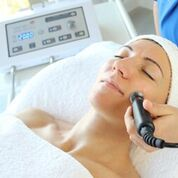 15 minutes of serum infusion with this machine is the equivalent to 77 hours of manual facial massage! 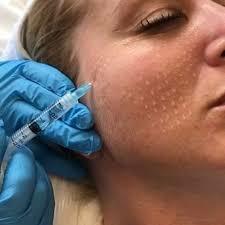 Radio Frequency skin tightening is a common nonsurgical procedure which is used to boost the performance of collagen.